Every time I dine at Putien (127-129 Kitchener Road, tel: 6295-6358) a restaurant serving Heng Hwa cuisine, I make sure to order the Drunken Cockles ($8.90). The restaurant nails this dish every time. Plump cockles are perfectly cooked, which is to say, not overcooked. There is some blood left in the shell. 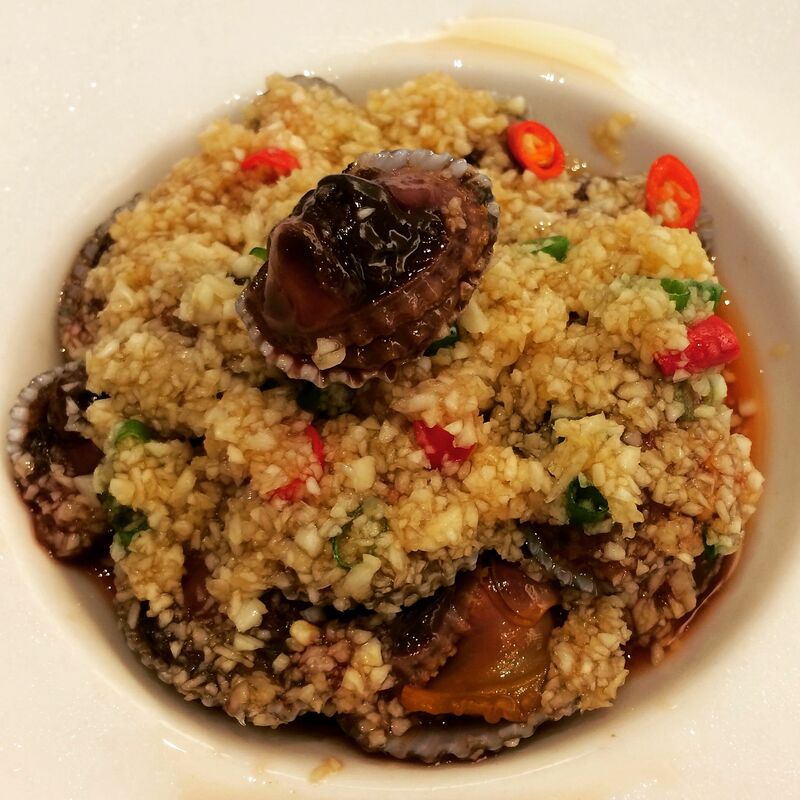 The shellfish is marinated with Chinese wine before being smothered with chopped garlic and chilli and served chilled. I love the juices bursting in the mouth. Post-lunch dragon breath? I don't care. This is too delicious to pass up. Marbled cuts of beef in different cuts and thickness. Before watching Magic Mike XXL (oh yes) at the Golden Village cinemas at Great World City, my friends and I have dinner at Smoke House Charcoal BBQ (01-37 Great World City, tel: 6235-2185). We order the $288 platter, good for four to five people, and thoroughly enjoy the very marbled cuts of beef. From paper thin slices to thick chunks, the different cuts and thickness of the meat offer varying textures. "How very Paleo," my friend says, referring to the popular diet, in which meat, nuts and berries take centrestage. If that's your thing, Smoke House is the perfect place for a meal. On a scorching day, all I can think of is cool, clean food. One of my favourite discoveries this year, Kanda Wadatsumi (50 Tras Street, tel: 6221-6264), has a good chirashi for lunch. 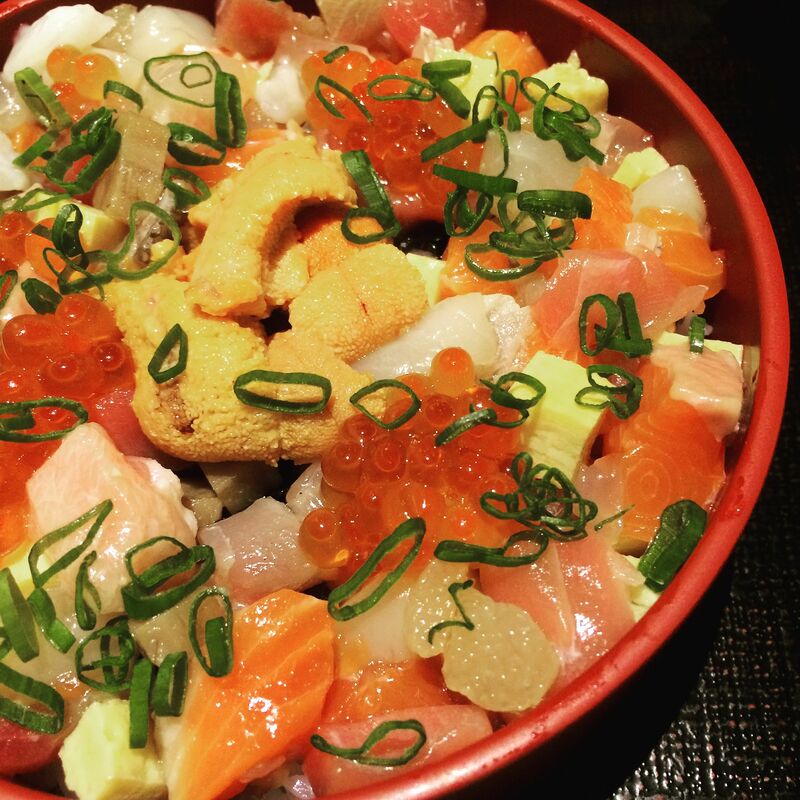 For $30, you get salad and a decent portion of rice topped with salmon, salmon roe, white fish, omelette and sea urchin. There is more fish than rice, and that suits me fine. But don't gobble up all the rice with the fish. Save some to have with a creamy sesame sauce, and another lot to make ochazuke. You spoon the rice into a small bowl, top it with chopped myoga and greens, then pour hot dashi over it. Despite the heat, the ochazuke is a very comforting way to end the meal. Red Star (54 Chin Swee Road, 07-23, tel: 6532-5266) is one of the last, if not the last, restaurant here that serves dimsum on trolleys. 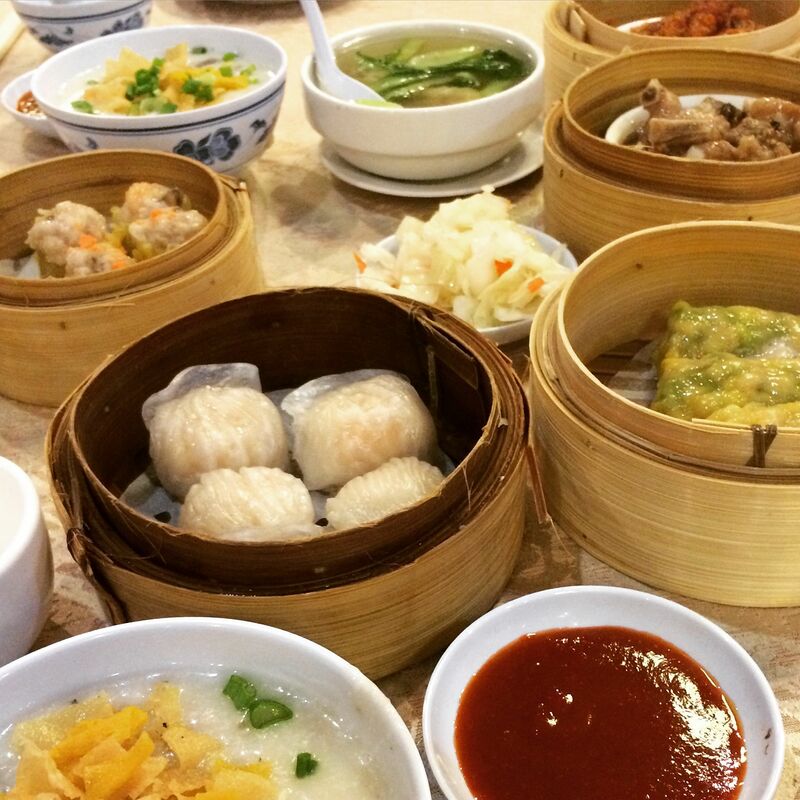 The aunties who criss cross the restaurant pushing steamer baskets of dim sum are pros, greeting regulars by name and rattling off their offerings. I love the retro feel of the restaurant, although the dim sum served here is not the most refined. Still, the food has an old school taste that people of a certain age, like me, will remember. It is in the chicken feet, braised until very tender; and it is in the har gow or prawn dumplings, with the thickish skin. The panfried radish cakes are the best, with a crisp crust and strands of radish poking out when you cut into them. A meal here costs about $20 a person. Violet Oon Singapore (881 Bukit Timah Road, tel: 6468-5430) has undergone a revamp and it looks very ritzy now. 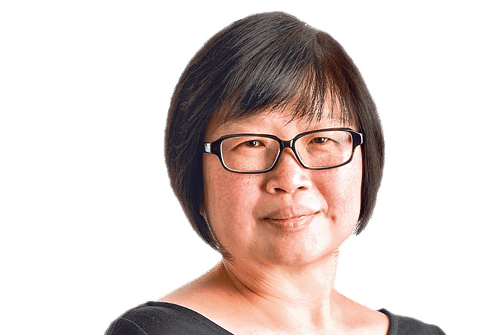 However, the restaurant is really going back to its roots, serving forgotten Peranakan dishes and refining recipes that cooking doyenne Violet Oon has collected over the years. She now has her own blend of coffee, a mix of Arabica and Robusta beans that are roasted with margarine and caramelised, the way local kopi is. 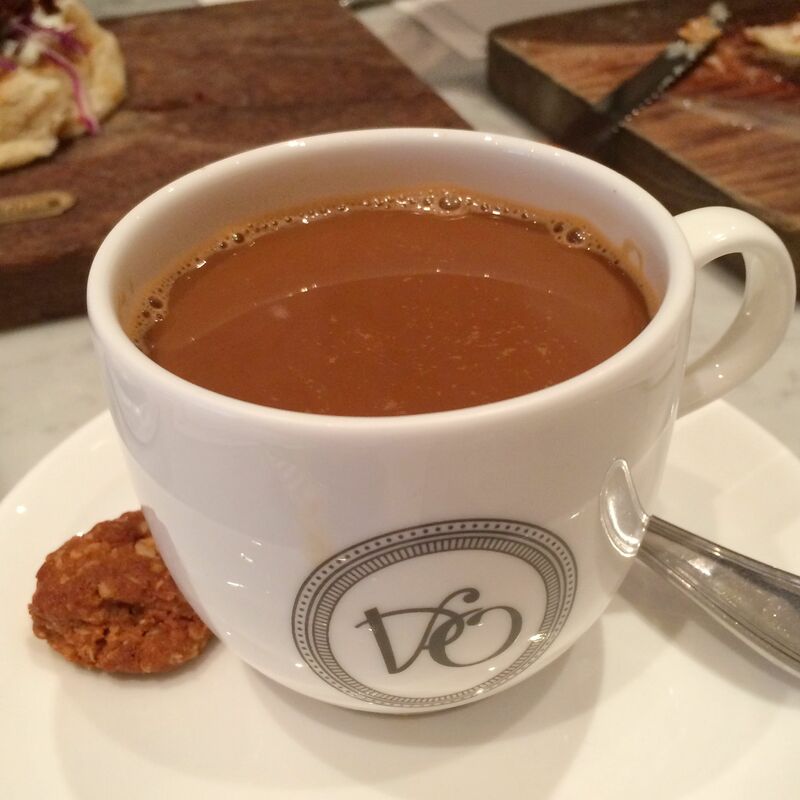 I like the full-bodied taste of the Kopi VO "C" ($5), with evaporated milk. The crisp oat cookie served alongside is crackly and crunchy and delicious too.